 The volcano remains in a relatively active phase. The growing lava flow on the upper flank regularly sheds pyroclastic flows that reach up to 3 km distance. The volcano remains active and dangerous although it has been generally quieter during the past weeks as compared to the surge in activity in Oct. However, sudden collapses of the still growing lava flow and/or explosions occur from time to time: a moderately sized, 2 km long pyroclastic flow traveled down the southern flank Saturday noon (local time). The volcano continues to produce occasional (generally smaller) pyroclastic flows triggered by collapsing parts of the still active lava lobe on the upper southeastern flank. Several, but generally smaller pyroclastic flows occurred today at the volcano. They affected the southern slopes. More pyroclastic flows have occurred today. A larger one this morning at 09:47 local time probably reached 3-4 km length and produced an ash plume that rose to 15,000 ft (4.5 km) altitude. Pyroclastic flows have decreased in size and frequency, but continued to occur at least until yesterday. Cloudy weather prevents detailed observations most of the time. The increased phase of lava effusion and associated pyroclastic flows caused began about 2 weeks ago. VSI maintains alert level 3 (out of 4). Seismic activity has been dominantly volcanic earthquakes and low-frequency quakes, representing magma pushing its way up to the surface, according to the volcano observatory. Earthquake activity related to magma movements (hybrid and volcano-tectonic) has more or less ceased. However, as Sunday's collapse event and pyroclastic flow showed, the volcano remains dangerous and alert level remains at 3 on a scale of 1-4, "Siaga" ("alert"). The collapse developed from the second lobe which has been active on the upper, steeper, and thus more prone to collapse, part of the slope on top of the older lobe. The pyroclastic flow also gave rise to an ash plume rising approx. 4 km. Weak lava extrusion continues to add material to the viscous lava lobe, which at the same time looses some of its mass in occasional small rockfalls from its front and the sides. These sometimes result in small pyroclastic flows. Activity at the volcano remains weak. Slow lava extrusion continues along with occasional ash venting and small pyroclastic flows triggered by collapse of parts of the viscous lava lobe on the southern flank.